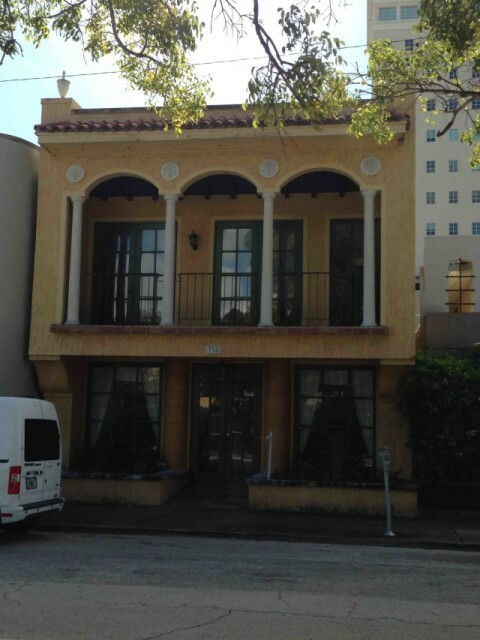 Listed for rent in Coral Gables! 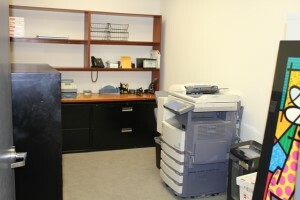 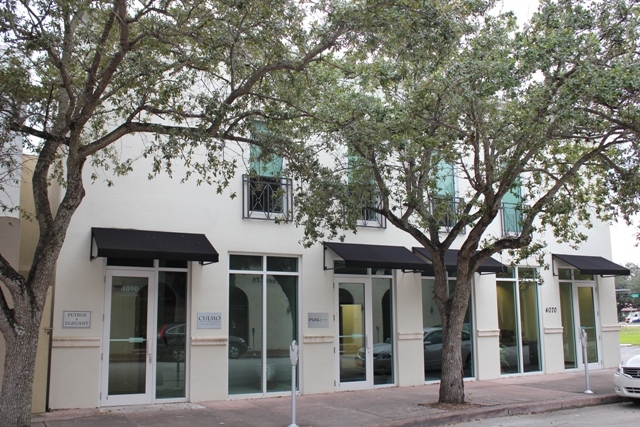 Three office spaces available for lease in professional building Coral Gables. The building, located on Laguna Street, is within walking distance to Merrick Park. 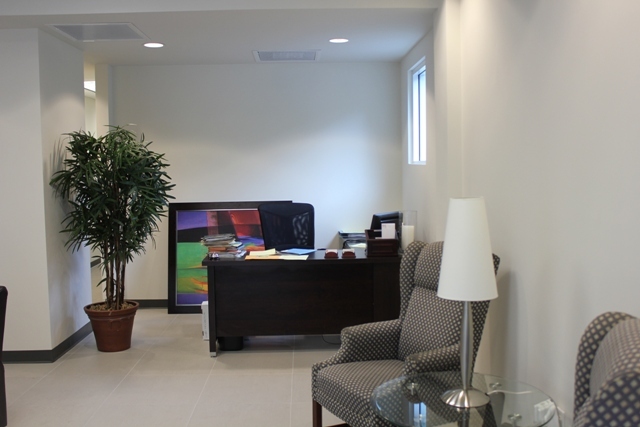 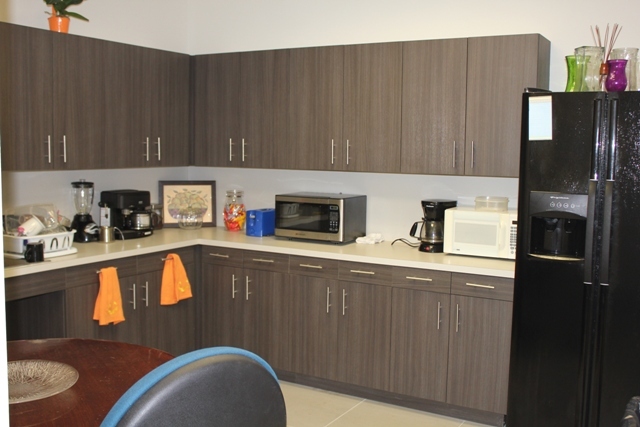 Included in the rent is access to the office’s lobby, two conference rooms, kitchen, private bathrooms, copy room, and office supply room. 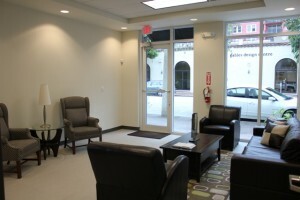 These are ideal for solo practitioners. 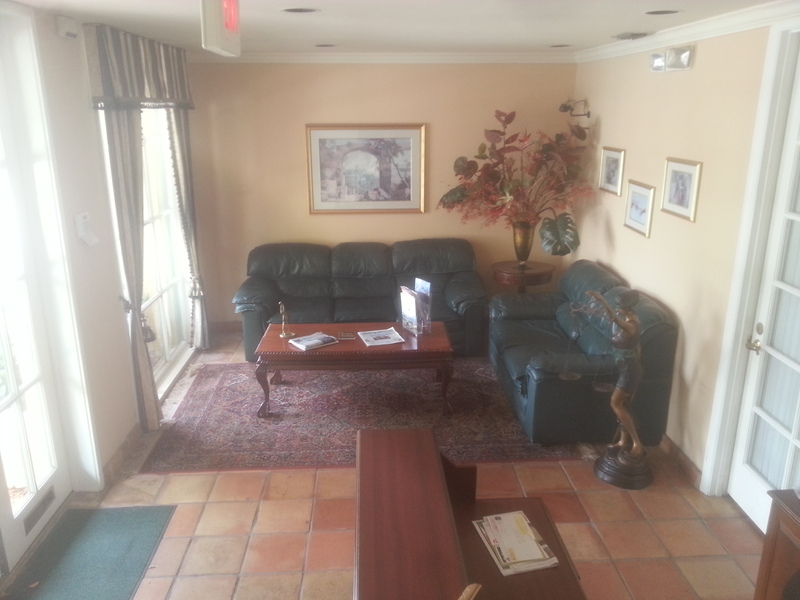 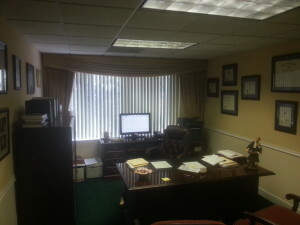 Office Spaces in Downtown Coral Gables. 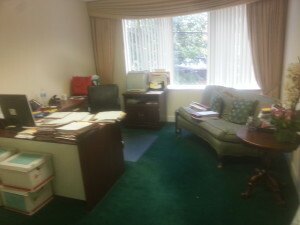 The second floor of 338 Minorca Ave is available for rent. Also available for rent is just a portion of the second floor. 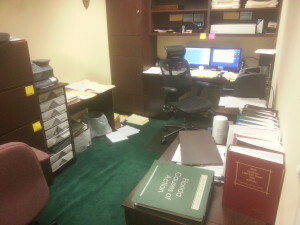 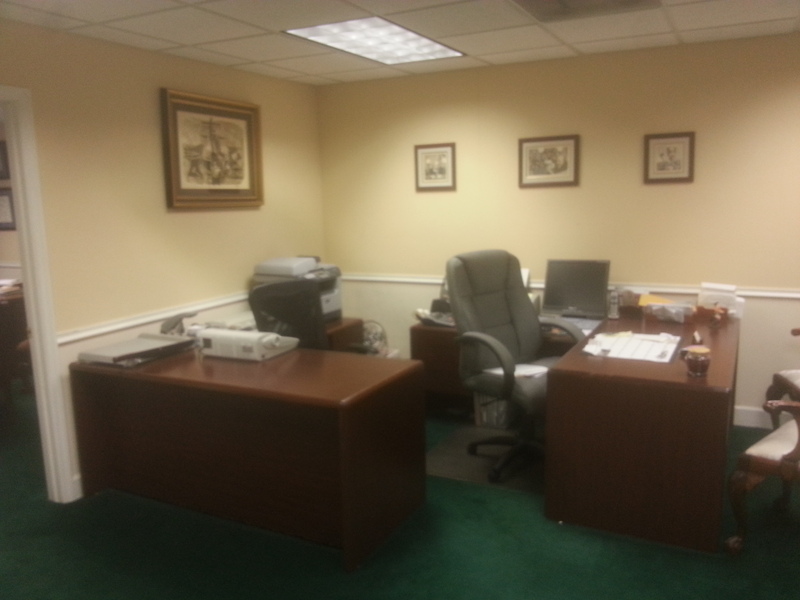 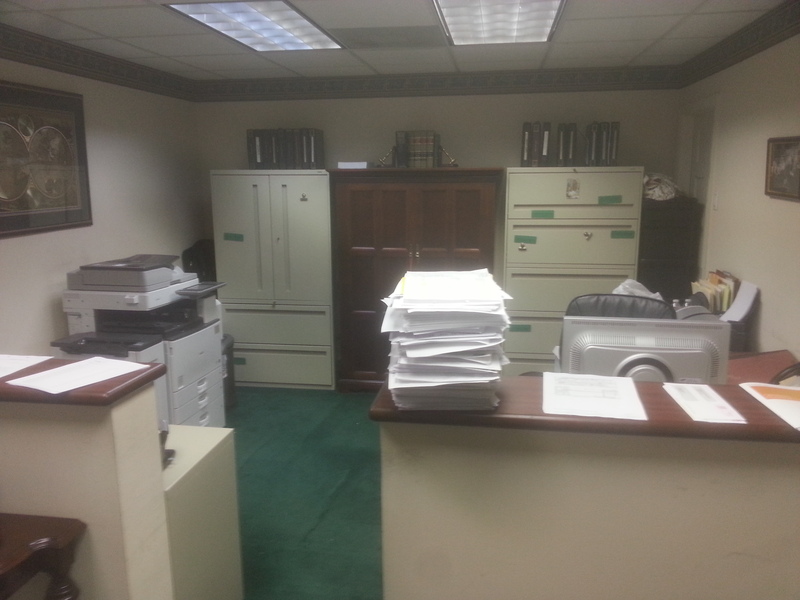 One office space, one secretarial space, one covered parking space, as well as the above mentioned amenities.